I have written and illustrated six picture-books, as well as a book of utopian suggestions, a collection of fraudulent poems, and a diary of dreams. Each contains an edifying humanist message, and offers sound prescriptions for the elimination of contemporary misfortune. I hope they bring you amusement and delight! 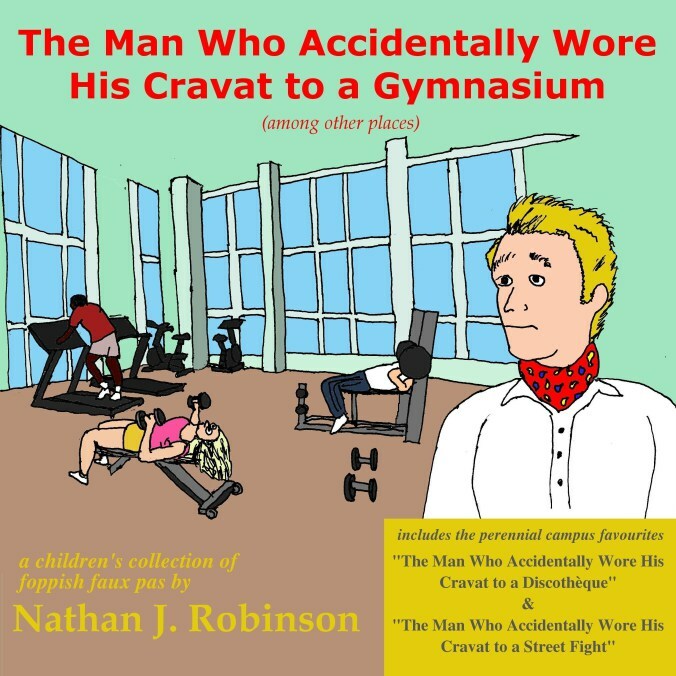 The Man Who Accidentally Wore His Cravat to a Gymnasium concerns an egregious error in sartorial judgment. One day, when the Man naively engages in a terrible fashion faux pas, he becomes instantly ostracized by those he most adores. But watch as he perhaps finds a way to rejoin society without sacrificing his values! Lively and colourful, The Man Who Accidentally is an endearing parable on the vitality of nonconformity and the enduring madness of crowds. California Sojourn is a guide to the people and culture of Los Angeles, and an illustrated diary of the amusements and misunderstandings that befell the author during two weeks he spent there. Through a series of colourful snapshots, it reveals with startling candor the unusual nature of the Californian experience. 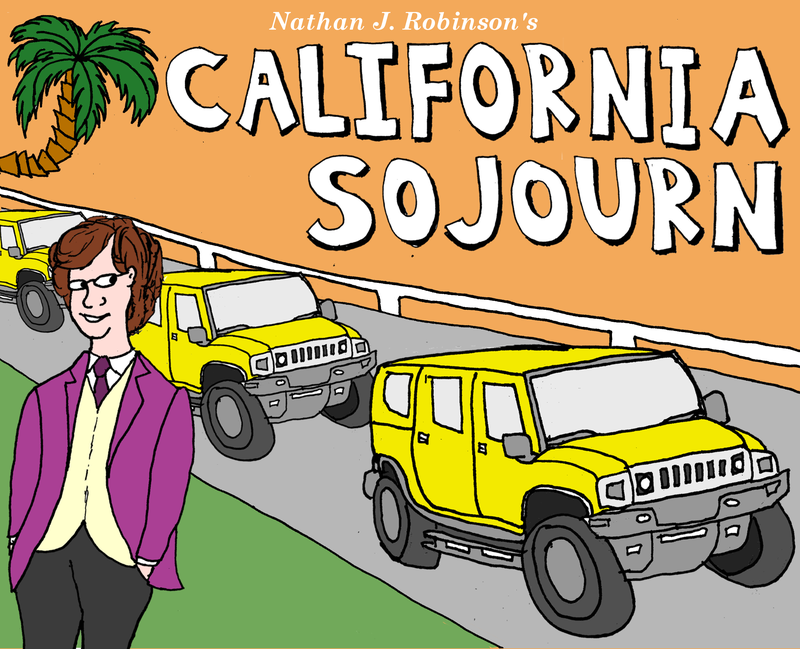 Featuring crude depictions of certain landmarks, celebrities, and fauna, California Sojourn will alternately delight and worry prospective westward travelers. Don’t Let the Pigeon Question the Rules! A devastating evisceration of Mo Willem’s Stalinist Pigeon book series. When the bus driver asks you to enforce an unjust order, you must reflect carefully on the nature of ethics. Do you forbid the pigeon to drive the bus, even though it is tiny and powerless? Or do you adopt a more sophisticated theoretical framework, favoring substantive justice over empty proceduralism? And if you do reject the proposition that power is self-justifying, what will happen when the bus driver returns? 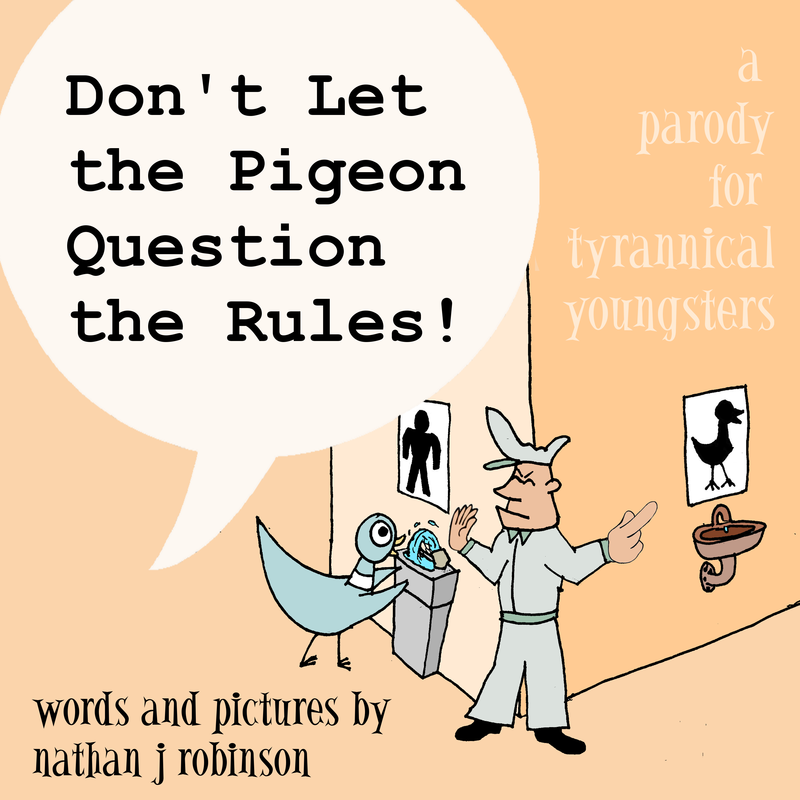 Don’t Let the Pigeon Question the Rules is a charming introduction to natural law principles, and a careful rebuttal of authoritarian reasoning. An unsparing parody of the antilabor children’s book The Day the Crayons Quit, which begins from the premise that the interests of workers and capitalists can somehow be harmonized. TDTCOAWC rejects this reactionary message, and instead weaves a tale of solidarity and courage. Containing effective programmatic strategies for a new kind of radical labour organizing, TDTCOAWC is an adorable narrative about children’s self-worth, as well as a merciless denunciation of capitalist tyrants. 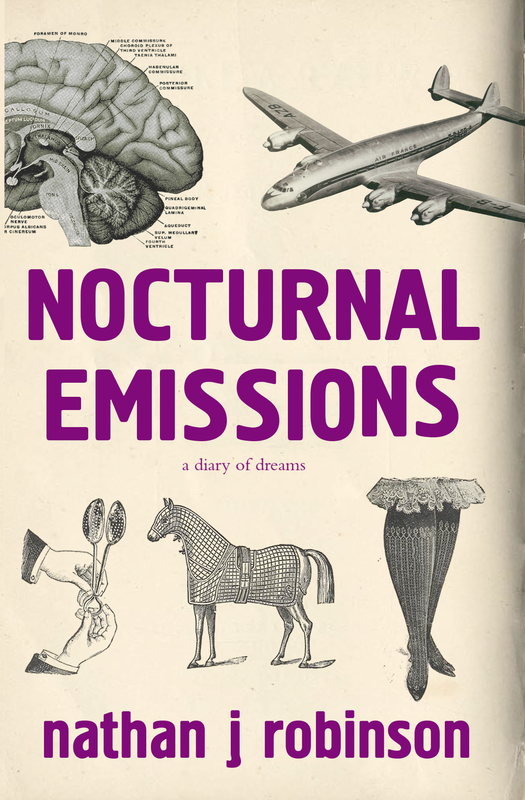 This small book collects a series of the author’s dreams, transcriped in elegant and careful prose. It offers illuminating insights not only into the mind of one invidivual, but into the human unconscious more broadly. Readers can be assured that a lot of unexpected things will happen within its pages. 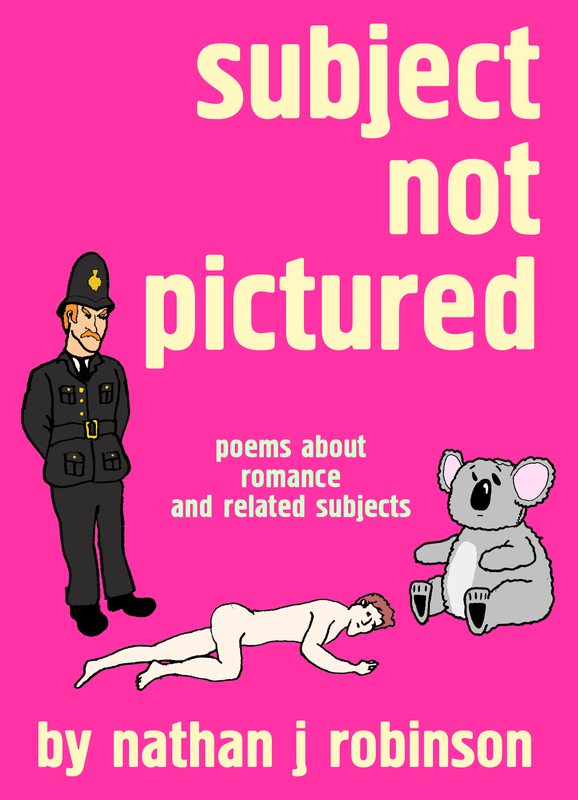 This is a collection of poems that were written hastily in order to defraud an auditor. Each is either a parody of pompous free-verse poetry or a string of nonsense-phrases about animals. It is of the exact quality one has come to expect from poetry written for tax reasons. In this book of utopian prophesies, the problems of contemporary human society are theorized and textually rectified. The authors expose the dysfunctions embedded in modern life, from shoddy architecture to the existence of police. 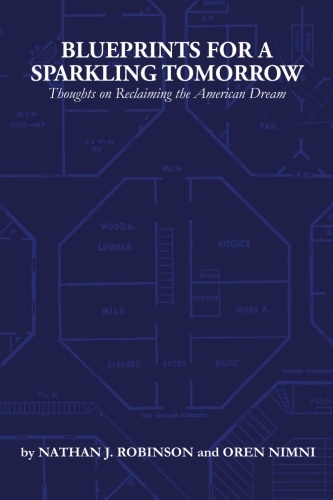 Featuring over 125 chapters, countless footnotes, an extended bibliography, five appendices, and a full index, this revised and expanded edition of Blueprints for a Sparkling Tomorrow promises to restore the prospects for a civilization gone mad. When the stragglers land upon an island, they must organize the economy anew. But there is a deadly tension. 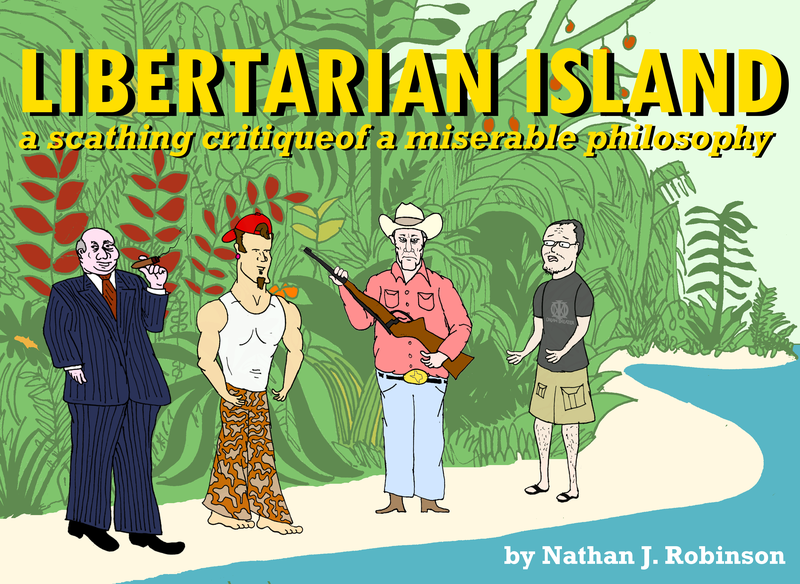 Will the Libertarian accept the Lockean Proviso? In a careful elaboration of the philosophical foundations of property rights, the grave consequences of excessively Libertarian thinking are humorously exposed. 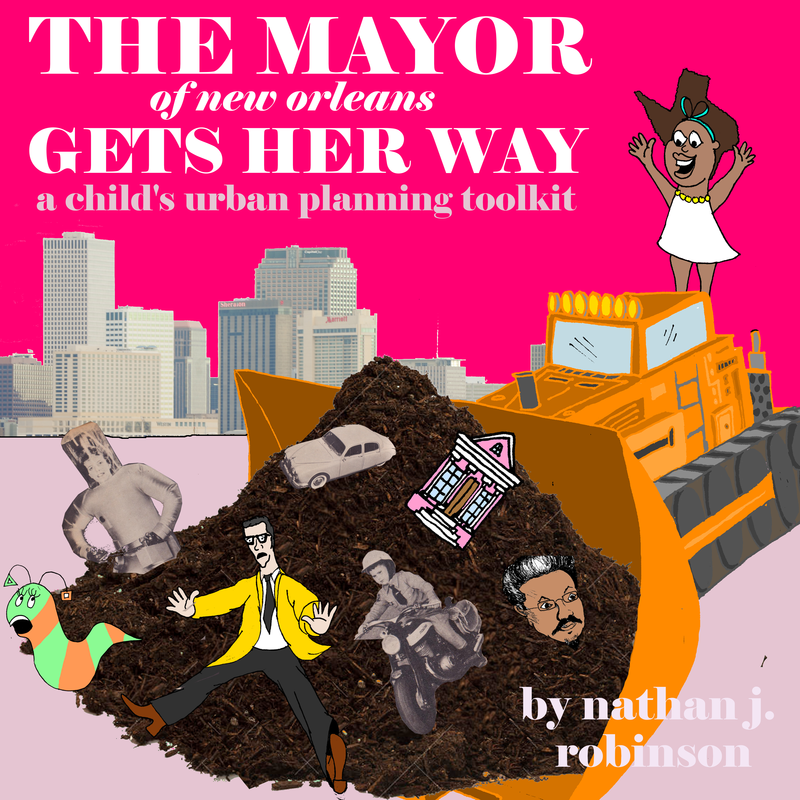 When everyone in America is put in charge of a city, you are assigned to be the Mayor of New Orleans! In this gripping second-person urban planning narrative, you must decide how best to tame your populace and keep your administration humming. For centuries, the Philosophy of War has provided inspiration to squadron commanders and middle managers alike. Though Changqing, Jr.’s strategy guide never achieved the same prominence as his father’s Art of War, it nevertheless remains an indispensable companion for the contemporary belligerent. 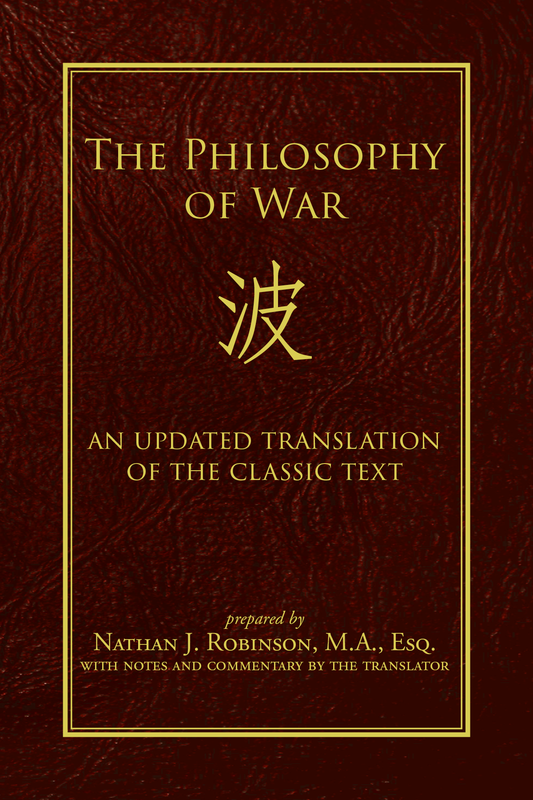 Crammed to the gills with tips and imperatives, from which battlefield best absorbs corpses to the essentials of proper military dress, The Philosophy of War is an enchanting how-to for devastating brutality. Other upcoming titles include: Miloš the Manliest Manatee, The Girl Who Thought She Could be Free, The Day the Postmaster Went Missing, The Boy Who Ruined Everything, Lyndon the Iceberg, and Philosophical Lessons from Malcolm X.